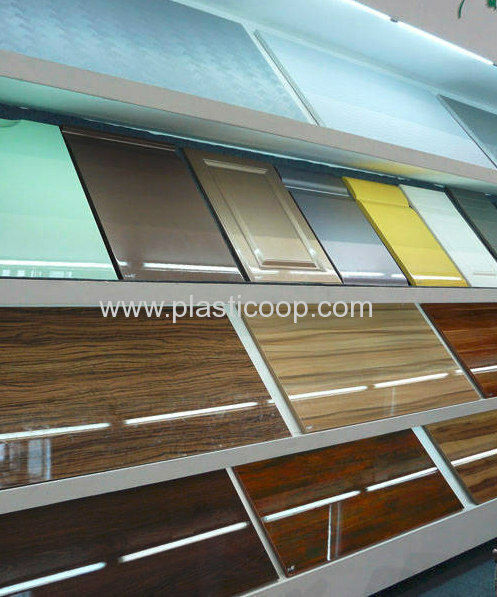 our typical applications include P.O.S (displays, price tag holders, shelf partitions), direction signs, promotional symbols, food containers and trays, pharmaceutical applications, flat and formed machine coverings, partitions. 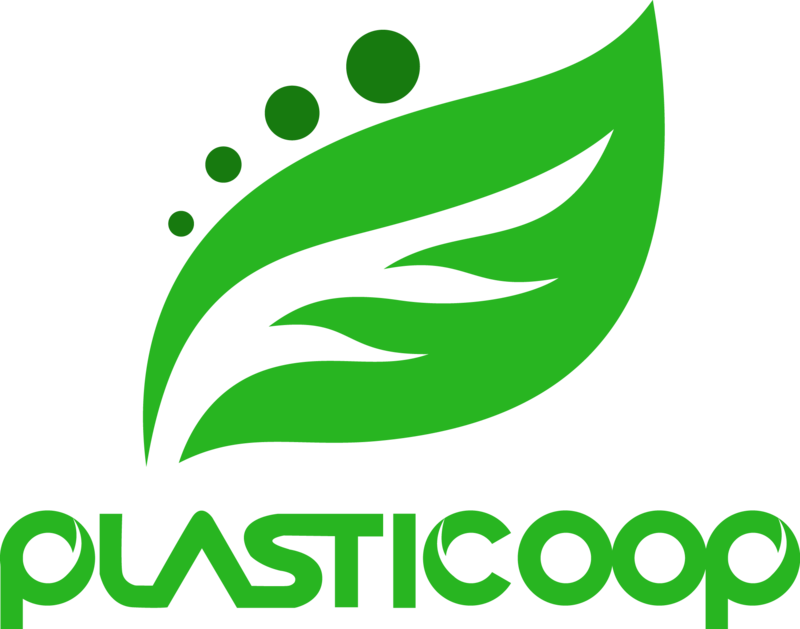 Owing to their excellent flow and mold surface reproduction, Plasticoop petg sheets can be rapidly thermoformed at low temperatures without predrying. Because of it's low specific heat capacity, Plasticoop petg sheets requires little energy for thermoforming; allowing rapid thermoforming at low energy consumption, short production cycles, extreme degrees of stretching and accurate mold surface reproduction. The sheets are easy to screen print, 3D-print and machine.